Time to learn just how exactly, your gut is having it’s way with your hormones! 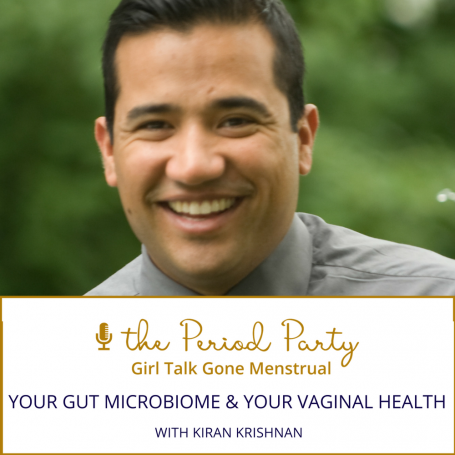 In this episode of The Period Party, we chat with Kiran Krishnan, a Research Microbiologist and microbiome expert. Kiran is currently involved in 7 novel human clinical trials on probiotics and the human microbiome and has extensive knowledge of the latest science on the human microbiome as it relates to health and wellness. A topic so NOW! 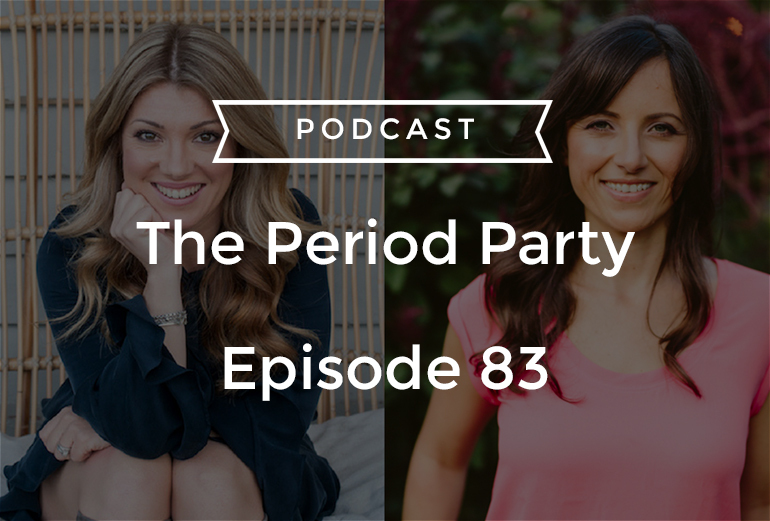 In this episode, we’re talking about your gut bacteria, the role it plays in your hormonal and vaginal health, the common items and activities that destroy vaginal microbiomes, practical solutions for improving your vaginal microbiomes, and much more! What is Estrobolome and how is it negatively impacting your body? What can we use in place of coconut oil for personal lubricant?